Olive oils of Spain – Taste the Good Life! Did you know that Spain is the number one producer of Olive Oil in the world? Thats right, Spain is at the head of the game when it comes to production, popularity and quality of Olive Oil. 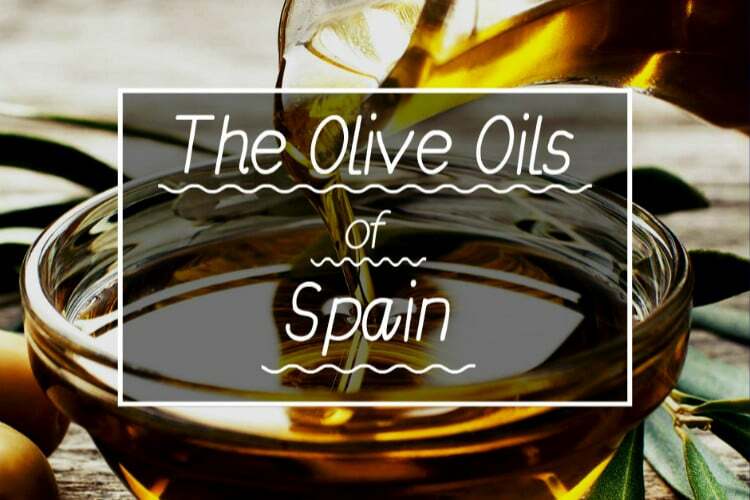 In 2015, Spain took home more awards for it’s oils than any other country around the world, even Italy! The creation of a good olive oil is more refined than you might think. Much like a fine wine, its taste differs depending on region, climate and the type of olive used to make it. Olive oil has been an important ingredient in Mediterranean life since 2500 BC and possibly even longer! Many ancient texts and art works have shown that the old Kings of Greece had access to olive plants and used them to make several different foods. Over time, the olive plant made its way to the Iberian peninsula, where the ancient Romans expanded its production throughout the Empire – including what is now Spain. Eventually, the Arabs who also built an Empire in Spain, added their own techniques to growing and using the olives in their every day lives. They gave it the name “al-zat” (olive juice) which is where the modern Spanish term “aceite” stems from. It has only been recently that Spain has become a frontrunner in the industry, but it’s popularity is slowly growing with large importers worldwide. 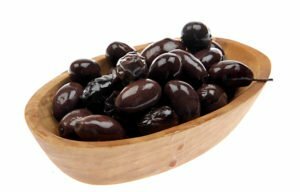 As with the many different grapes that make up the delicious wines of the world, not all olives are the same. The regions they come from, their colour and their age influence their tastes. There are virtually hundreds of different types of olive oils around the world, so lets just take a look at the basic European qualifications. Virgin Olive Oils – Virgin Olive Oils are the best on the market due to the method in which it is made. Absolutely nothing is added to the oil and the process of extraction is by simple force. No chemicals or solvents are used and the flavour, colour and body of the oil is completely organic and not at all manipulated. Extra virgin oils go through an even more careful process to ensure that the oil remains completely pure. Olive Pomace Oils – Typically the cheapest and lowest quality of oils. Pomace oil is the residue left behind during the mechanical extraction process of other, higher grade oils. 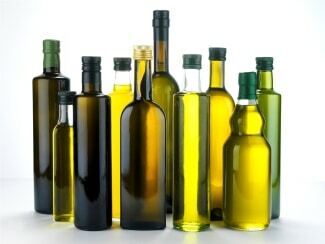 Usually it is heavily processed with chemicals and solvents and is often categorized as a non-edible oil. Sometimes Pomace is mixed with virgin olive oils to make a cheaper, edible type of cooking oil. Spanish soil is absolutely perfect for growing healthy and hearty olive trees. It is because of this that the Spain has excelled so far in the industry. Each region produces unique oils and of course, each region claims to be the best! There are 5 major regions in Spain and they each specialize in a different aspect of oil making. Andalucía – As you might have guessed, the south of Spain produces the vast majority of Spain’s oil. What with the hot sun, the fertile land and the nutritious air – it’s no wonder! Much of Andalucia is desert, getting almost 3 thousand hours of sun per year! This region produces the Picual Hojiblanca, Lechín, Verdial and Picudo olives! Castilla La Mancha – Right in the centre of Spain is Castilla La Mancha, the second most popular region for olive production. It’s location gives its soil access to winds from the west and at several different altitudes. The area also gets much more rain than the south. This region vastly produces the fruity Cornicabra olive. Extremadura – In southeastern Spain, on the border of Portugal, lies Extremadura. This region is subject to high temperatres and very little rain. But, the winds coming from the Atlantic influence the olives that grow here. 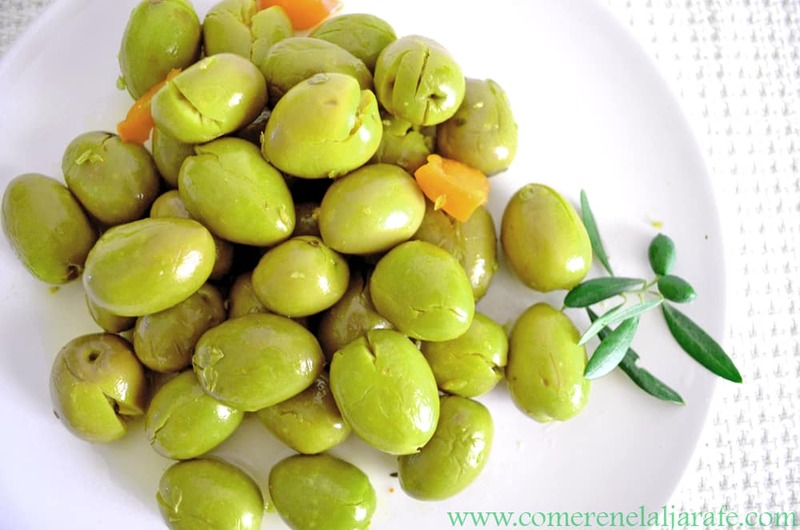 The region produces the Cornicabra, Carrasqueña and Morisca olives. Catalonia – The unique landscape of Catalonia is just as effective for its olives as it is for its grapes! Some regions are flat, low and coastal while others are mountainous and hilly. This means colder, fresher climates as well as warm and dry conditions. This region produces the Fraga, Empeltre and Arbequina olives. Aragon & Valencia – In this region, most olive growing activity happens along the Ebro river where the climate in generally quite humid. This is the smallest region for production, only making about 1% of all of Spain’s oil. This region produces the Blanqueta, Fraga, Empeltre and Arbequina olives. Your friendly, neighbourhood travel guide!